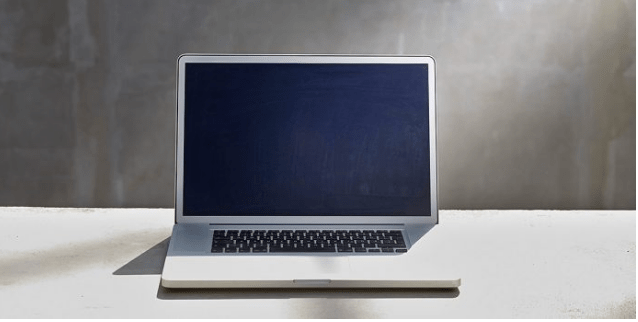 How to improve laptop battery life. Dim the screen. By far the biggest power drain on most laptops is the screen. Change the power settings. Disable Wi-Fi and Bluetooth. Don’t leave your laptop on permanent charge. Disconnect remove unnecessary peripherals. Get a second battery. Buy a new battery. Upgrade to an SSD. Laptop is the most important thing of our daily life. We can’t spent a day without it. Every day we need to do many thing with this. That’s why it is the most valuable thing. But there is many problem with this. Battery low is one of the common problem of them. We work with laptop daily many hour. During work sometime our laptop battery getting low and that time we cant work. As we all know, our laptops don’t have all-day battery life, so it is a real struggle to manage our laptop whole day with a very little battery backup. We wish our laptop battery life more. But it has a limit. But your the charge of the battery can be save. Yes you can save your laptop battery life. We have a awesome trick that really can save your laptop battery. We have some tips that will give some more life to your laptop’s battery. Follow up the full post to know about it. The major issue with the laptops is the battery life. Our laptop fails to deliver the expected backup cause of we don’t get enough time to charge our laptop properly. As we say that it is a great problem that’s why we are here to solve this problem. Just follow up the below post to proceed. You can alter the battery consumption settings. Even more you can choose the best power saving option for your laptop in which you can choose to set less brightness and many more settings. 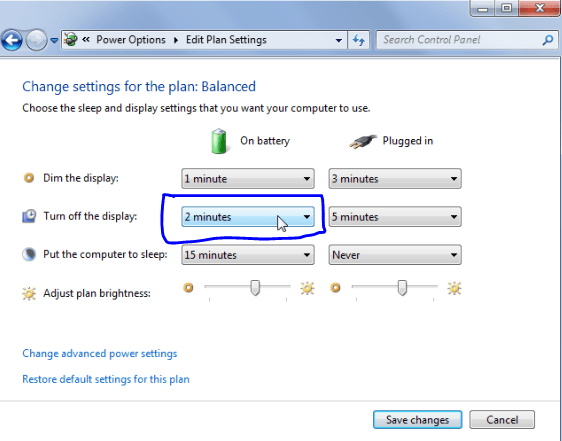 By doing this you can increase your laptop battery life. Any external devices that are connected to your laptop consume power. If there is any external devices are connected with your laptop then remove it. So better is to remove all of the external devices that are not currently being used. Cause it reduces your laptop battery life. Check that if there is any wireless network connected with your laptop. So better is to remove all of the external devices that are not currently being used. If your Wifi or Bluetooth is on and at the same time you do not using this then you had batter to turn off them. By this process you can save your laptop battery life. You may think what is this ? Yes it may effect on you battery life. The outdated software of your laptop can badly affect your battery as they consume much power when they perform any processes. If you want to increase your battery life you had better to keep your drivers and software up to date. Check your laptop temperature. Temperature acts like a silent killer. Undue heat kills off a battery slowly. So, make sure do not leave your laptop inside of a closed car or under direct sunlight. Hope you enjoyed our tricks. If you maintain those these tricks your laptop battery will be increase. Use these and save your laptop battery life and be well.